Starting tomorrow it's literally a whole new world full of new territory to explore. There are about 40 million Fortnite fans who have been waiting patiently for the game's Battle Royale map update and it looks like their patience will be rewarded tomorrow. Epic Games has also released a brand new video to highlight some of the map's updated features. While there's no specific time of day for the V.2.2.0 patch and map update, it has been confirmed that is it launching on January 18th. This latest patch is the first major map update for the free-to-play game mode and will add new features, like a new city, underground mine, a swampy marsh and a brand new mountain area. Friendly fire is also finally getting turned off, which should mean fewer teammates dropping dead after inadvertently getting in the line of fire. 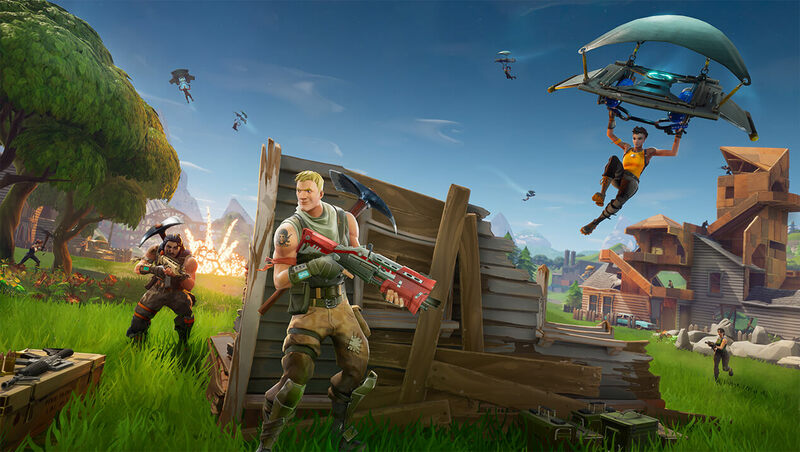 A full list of patch notes can be found on Fortnite's website, but highlights include shorter load times for console gamers and the promise of a 5 tier headstart in season 3 with the purchase of a season 2 battle pass. Players can expect the patch to drop sometime tomorrow for PC, PS4, and Xbox One. Check out the latest trailer for the map update below.